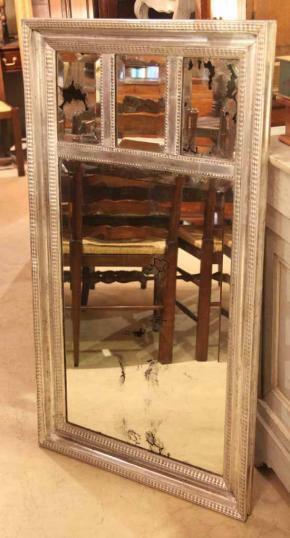 A great little trumeau mirror, made in the Regency style with three bevelled panels across the top, and one large bevelled pane beneath. There is small beading along the inner and outer edges of the frame. If you are interested in this piece or would like more details please call us on +64 9 529 1660 or email info@js.co.nz quoting #74-63.